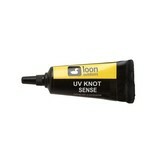 While shaded from the sun, apply enough UV Knot Sense to coat knots. 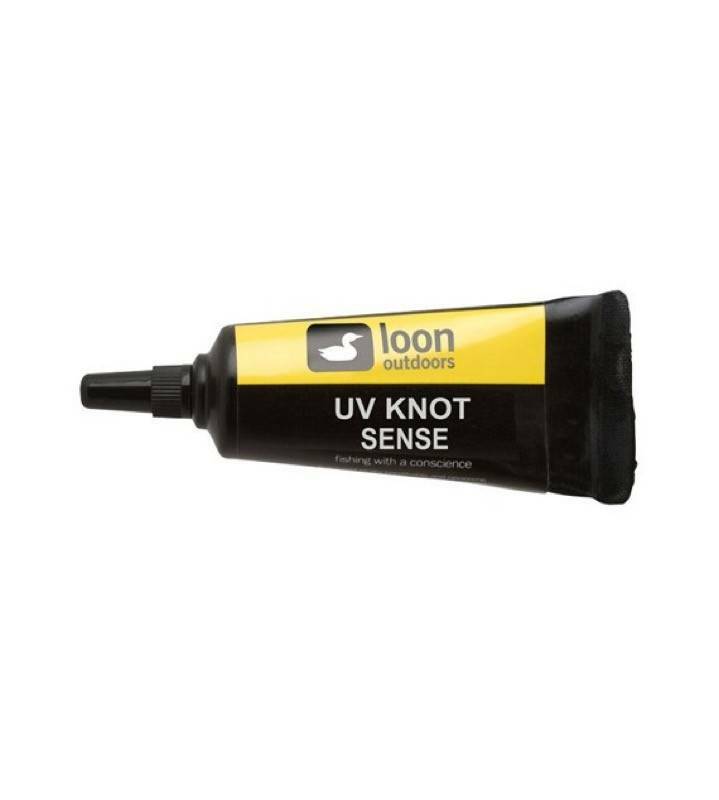 Rotate line or use applicator to form UV Knot Sense to desired shape. Expose to sun light or use one of Loon’s UV lights to cure. 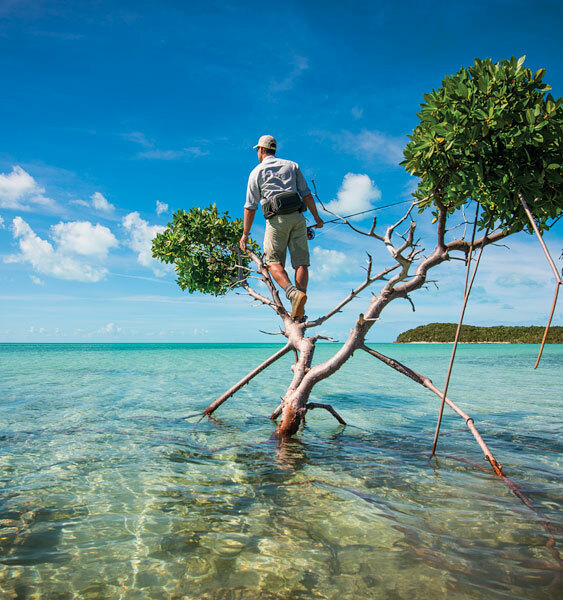 In direct sun (or when using Loon’s UV Lights) hardening should take approximately 15 seconds.